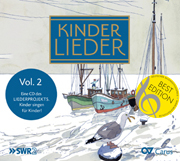 A total of 280 children sing in the Vaihinger Kantorei (Vaihingen Children’s and Youth Choir). 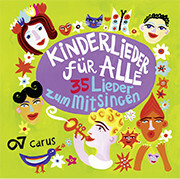 It is divided into eight groups, including 80 children who sing in three pre-school children’s choirs. 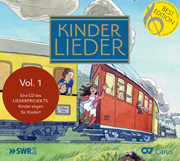 Except for the very small children (about 3 ½ years old), all of the groups frequently sing together with the Vaihinger Kantorei. 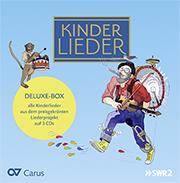 The Kindergarten choirs are conducted by members of the Jugendkantorei – thus individual choral singing moves seamlessly to the conducting of a choral group. 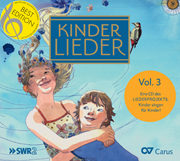 From Kinderchor II, 45 singers aged 9–13 sang on the present CD. The Vaihingen choirs are all conducted by Gabriele Timm-Bohm, assisted by Rainer Bohm as répétiteur, as well as by a church music apprentice.